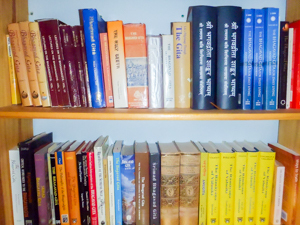 Many books (transcription of talks) by Swami Paramarthananda are available at www.arshaavinash.in. 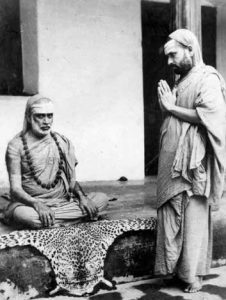 This includes a number of Upanishads (Mundaka, Mandukya, Brihadaranyaka, Kena and more), Bhagavad Gita, Brahmasutra with Shankara bhAshya and many other key scriptures such as upadesha sAhasrI, vivekachUDAmaNi, dRRig dRRiShya viveka etc. These cannot be recommended too highly.There are also books on Sanskrit grammar and a biography of Pujya Swami Dayananda. There is an associated Google goup – https://groups.google.com/group/arshaavinash – and members are informed when new additions are made to the library.